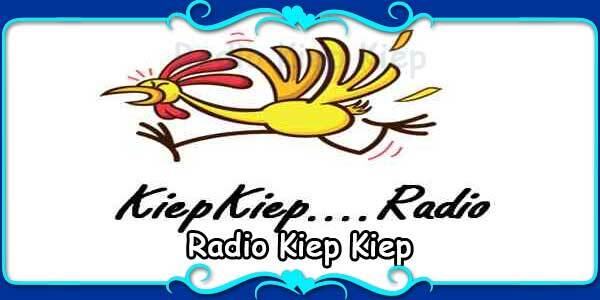 A new sensation and Heart of Namibia “Radio Kiep Kiep” makes your day memorable with its vast variety of songs. Infuses energy for your workday and relax your mind and soul when you want it that way. Listen to the wonderful melodious songs of your choice all day long. “Radio Kiep Kiep” is fully customized internet radio station which provided you with 100% satisfaction. Radio Kiep Kiep play “older man” music, great “oldies” sometimes to just nice jolly music to make your day shorter and much more pleasant. We broadcast 24/7, but at the moment only on Wednesdays, Fridays and Saturdays evenings alive, but you as a listener to our side, everything is possible and grow, we will grow into a full-fledged station where we will broadcast for all day.